In case you hadn’t noticed, tomorrow is Caplin Day! Get out your popsicles, blueberries, swiss chard, spinach, pears, or other goodies beloved by capybaras and prepare to party! 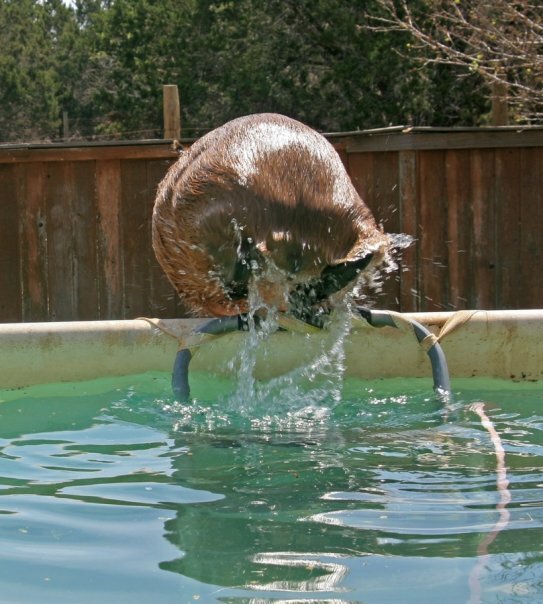 Don’t forget to jump in the pool and roll around. 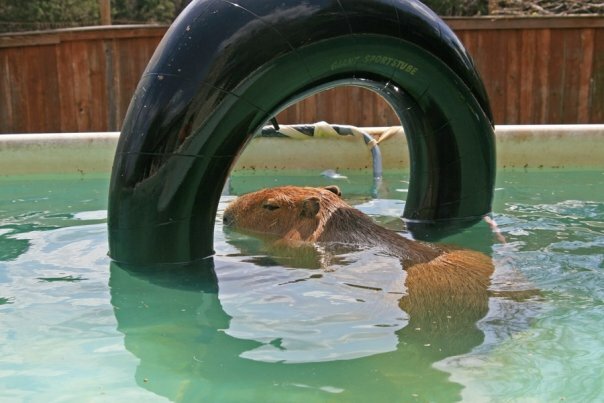 Or take a mud bath, if you prefer! 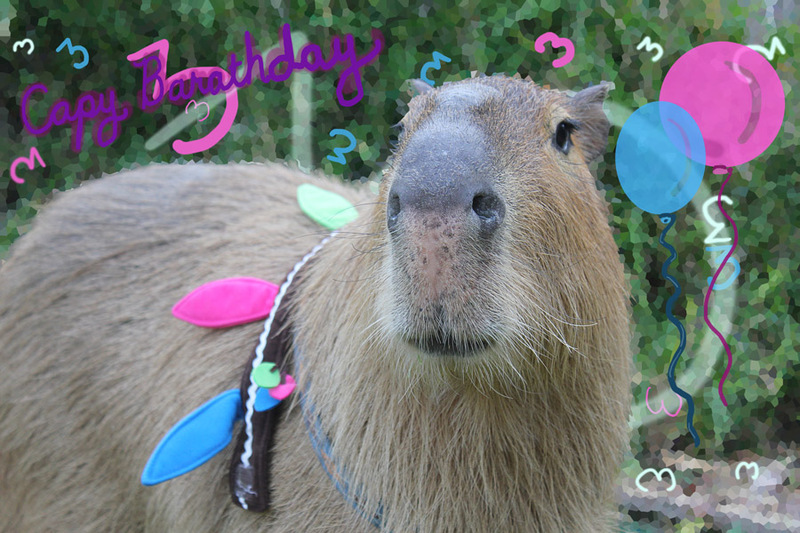 It’s going to be a worldwide celebration. 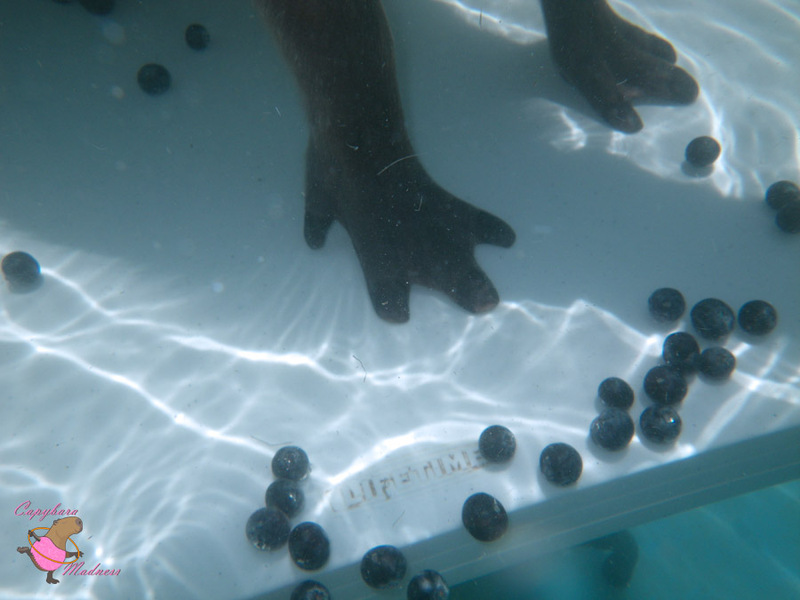 There is not going to be a Countdown to Caplin Day: 1 because we will be out celebrating. 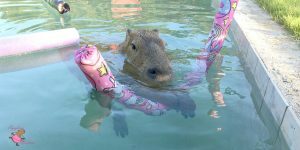 Like all babies, Caplin Rous got in his share of trouble. 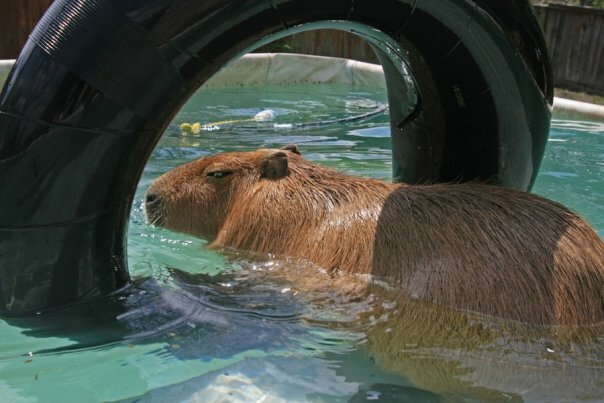 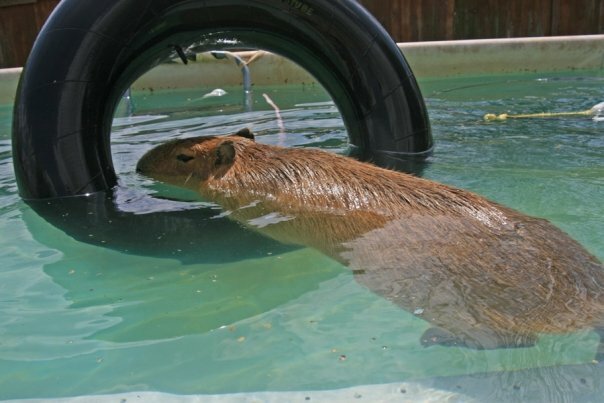 From climbing on counters, to biting holes in hoses, he was all capybara. 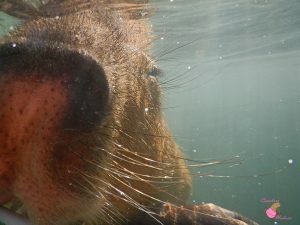 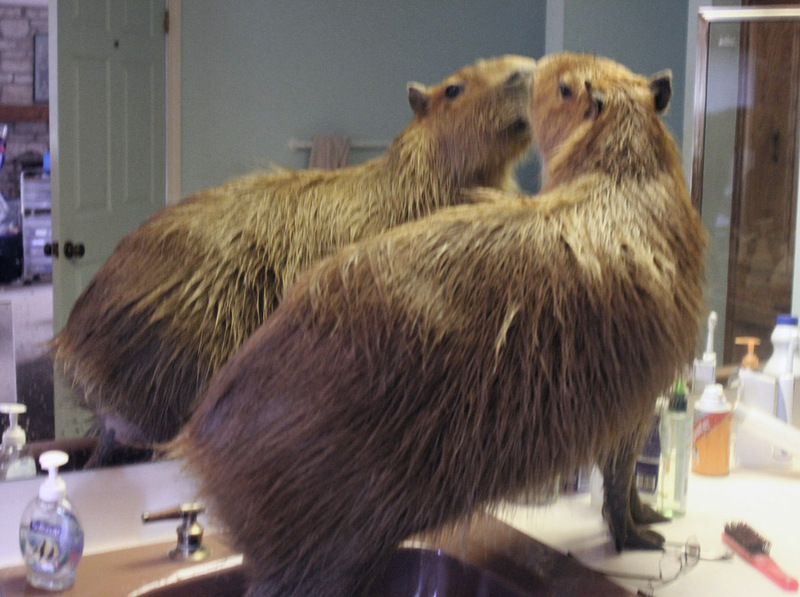 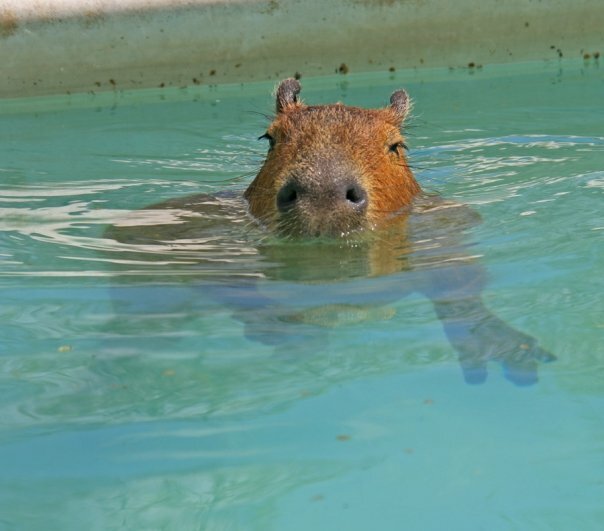 That’s one of the great things about Caplin Day, remembering how cute capybaras are, but also what troublemakers they are. 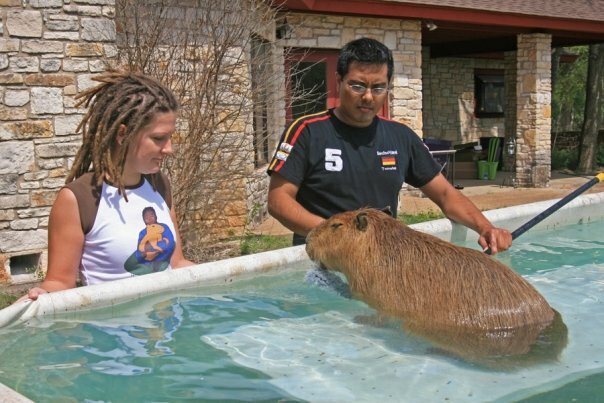 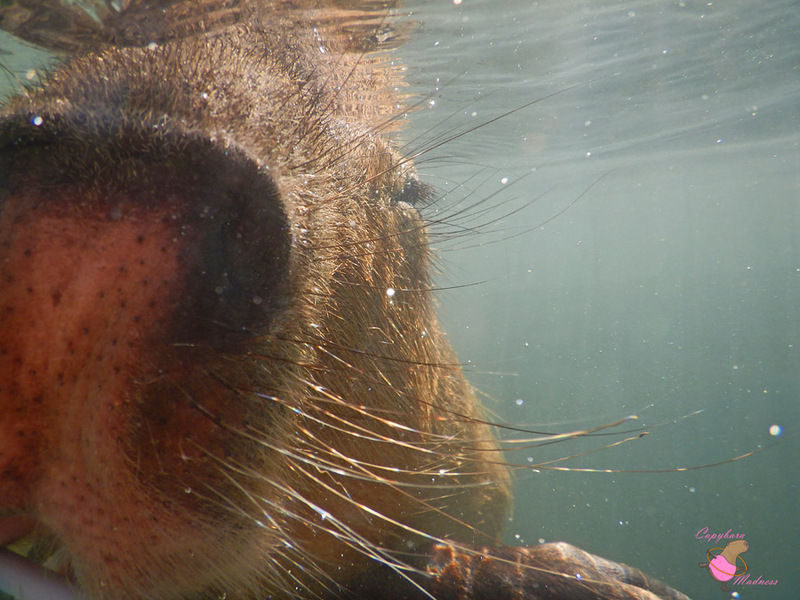 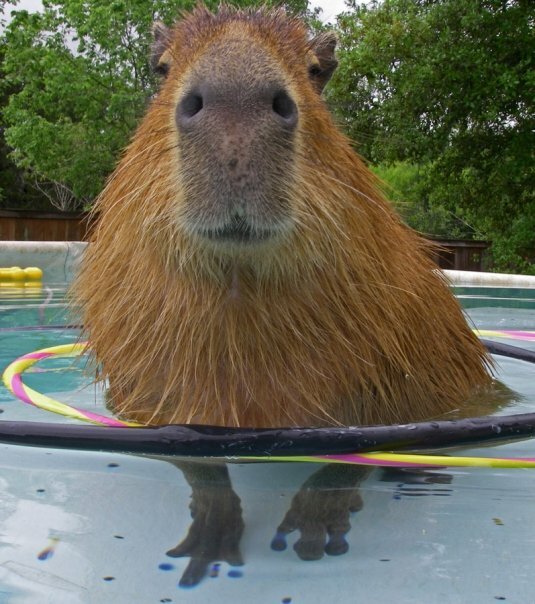 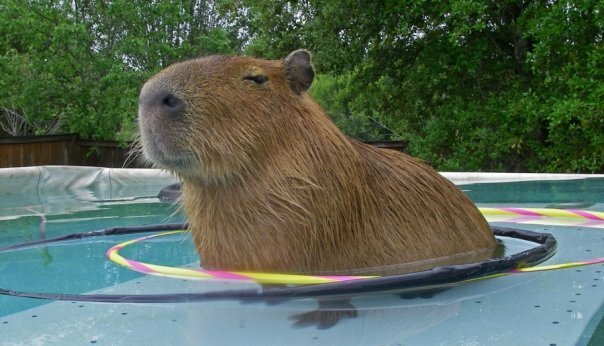 You’ve got to have a lot of patience to live with a capybara.